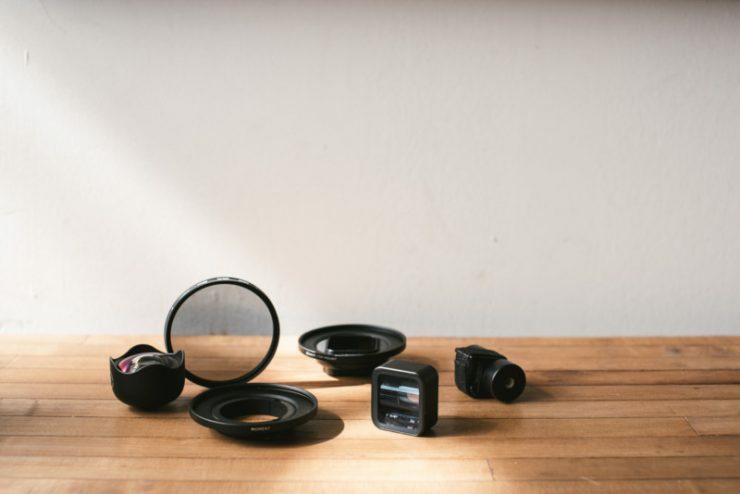 New Smartphone Camera Equipment Gives You Cinematic Style Videos Videography company Moment releases four new products deemed "The Future of Mobile Filmmaking"
The photography company Moment has developed four new products for smartphones that are sure to enhance the quality of videos for online content creators. Deemed the “The Future of Mobile Filmmaking”, these four tools include an Anamorphic Lens, iPhone X Battery Photo Case, Gimbal Counterweight, and Filter Mount, available for pre-order on the company’s Kickstarter page. The company’s goal is to make cinematic video available to smartphone users in hopes that people will shoot for creative purposes. And looking at the success of the Kickstarter, there seems to be a huge demand for Smartphone filmmaking. As of this article’s posting date, the campaign has already reached $1,345,966 of its $50,000 goal, with nearly 9,000 backers. When the lens is paired with the Moment case, it is compatible with the Apple iPhone, Google Pixel, and Samsung Galaxy/Note. 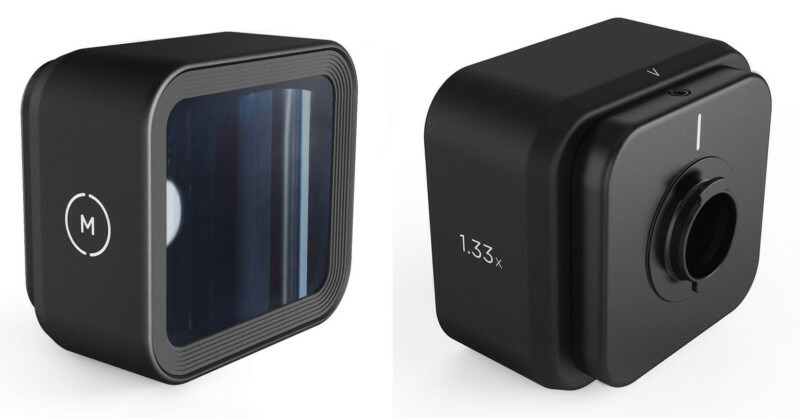 The lens allows users to capture widescreen footage and put the footage in letterbox format. Moment refers to this lens as “the holy grail of video”, stating a small phone camera can now capture video in a cinema scope. At $149 the lens has a 1.33x horizontal squeeze magnification and an aspect ratio of 2.4:1 after desqueezing. An app is needed (e.g. Moment, Filmic) so the video can be desqueezed afters it’s recorded. 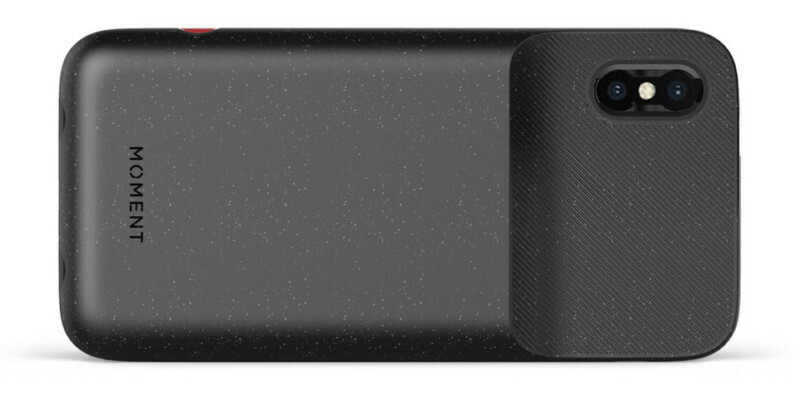 This new case comes with wireless charging and an electronic shutter button. The shutter button allows users to do camera work without having to touch your phone screen, and the wireless Qi charging pad inside the case can charge the iPhone up to 90%. Its face has a built-in lens attachment, and it offers camera strap attachments that work with standard straps. The Battery Cellphone Case is $99. The Moment Gimbal Counterweight is compatible with gimbals such as the DJI Osmo, Zhiyun SmoothQ, and Evo Shift. At only $39 it contains configurations of 60g, 90g, or 120g and helps balance the Moment case and lens. The gimbal makes sure both are perfectly calibrated. It’s also packed with a velcro strap and a rubber pad on the counterweight which keeps it on the gimbal. The filter can be attached by pressing the mount onto the lens and is compatible with any Moment lens. Pre-orders for any of the products are available through a new Kickstarter campaign. Shipping will begin in June 2018. With these tools, content creators can achieve professional results without toting a big camera and equipment around. 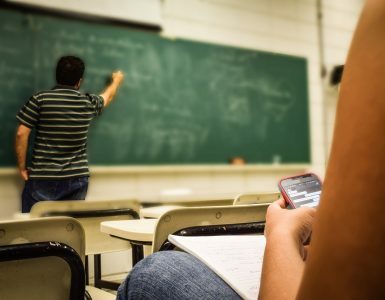 Though the primary audience for the products are videographers and YouTubers, they will help anyone seeking to create a cinematic masterpiece with just their smartphone.